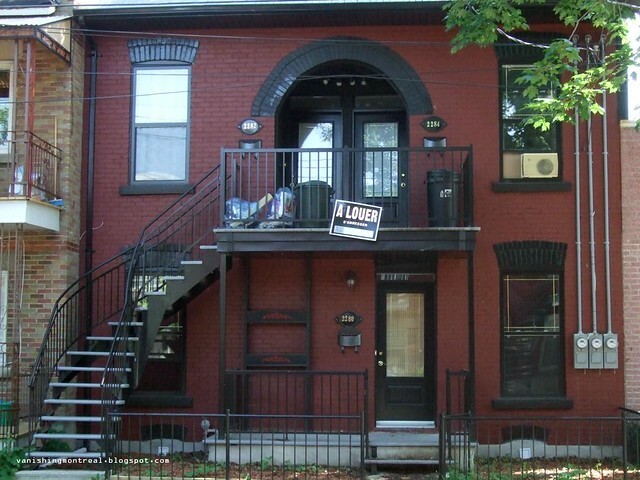 Before and after of a small duplex, now triplex, on Denonville in Côte-St-Paul. 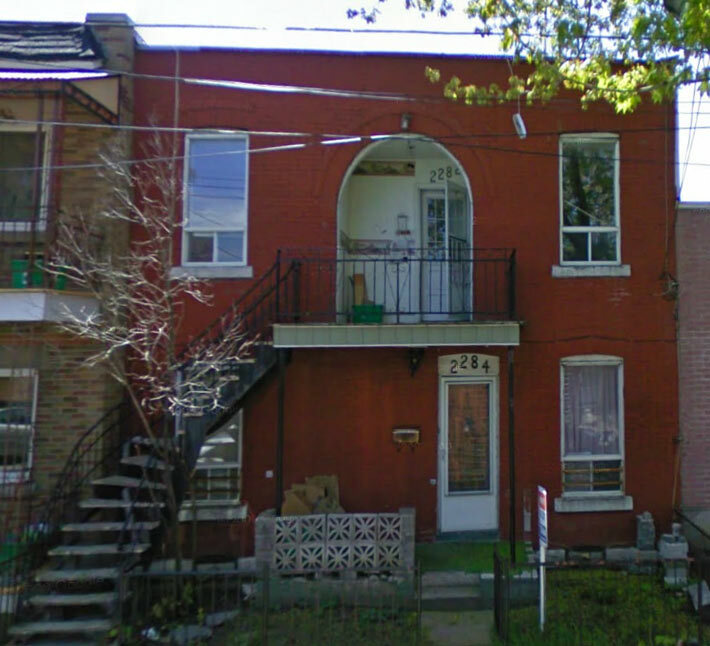 Above, image provided by Google Streetview, shows how the building was in 2009. Someone renovated it, divided the single unit on the second floor into two and generally made the whole thing much more beautiful. Great job. Photo below was taken last summer.